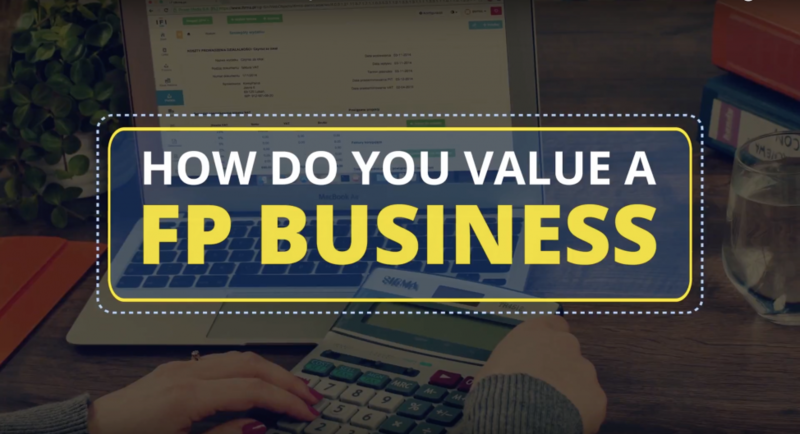 Vlog: How Do You Value a Financial Planning Business? Please check out my latest vlog: How Do You Value a Financial Planning Business? To get your FREE Valuation Guide, click here.. 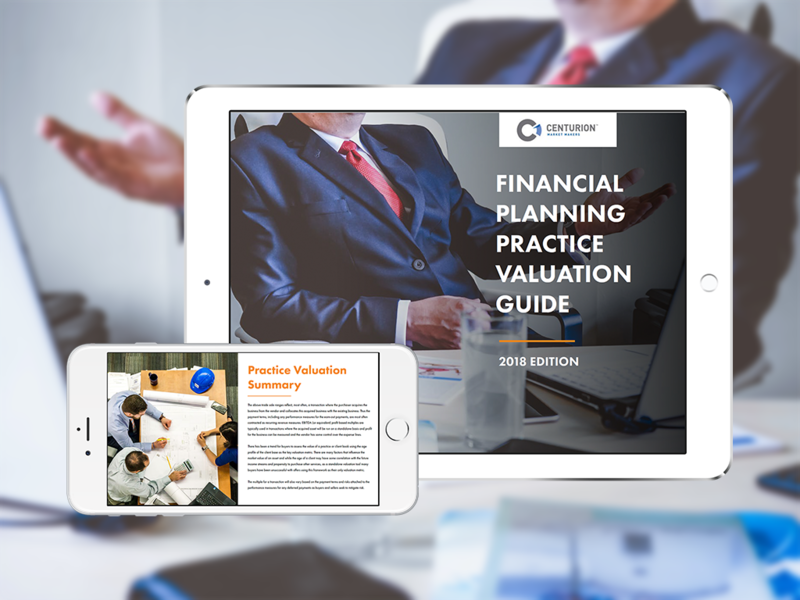 Discover the true value of your financial planning practice. Centurion Market Makers is a Wealth Management industry expert providing Business Broking services to owners of Financial Planning businesses, and Specialist Business Advisory services to large Practices and Licensees.